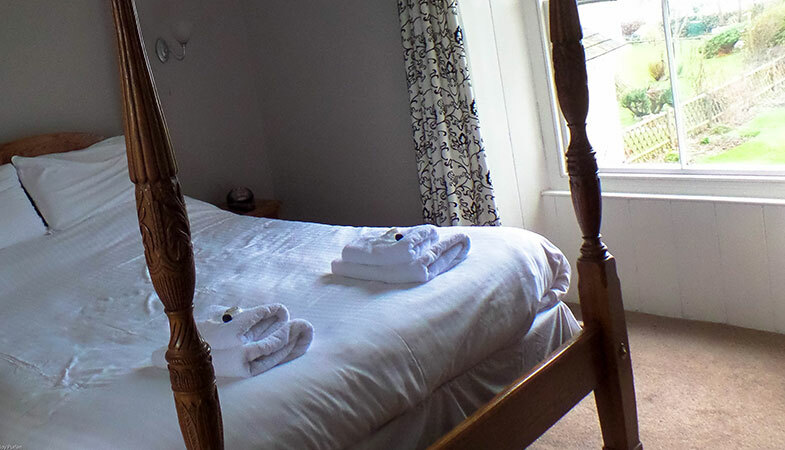 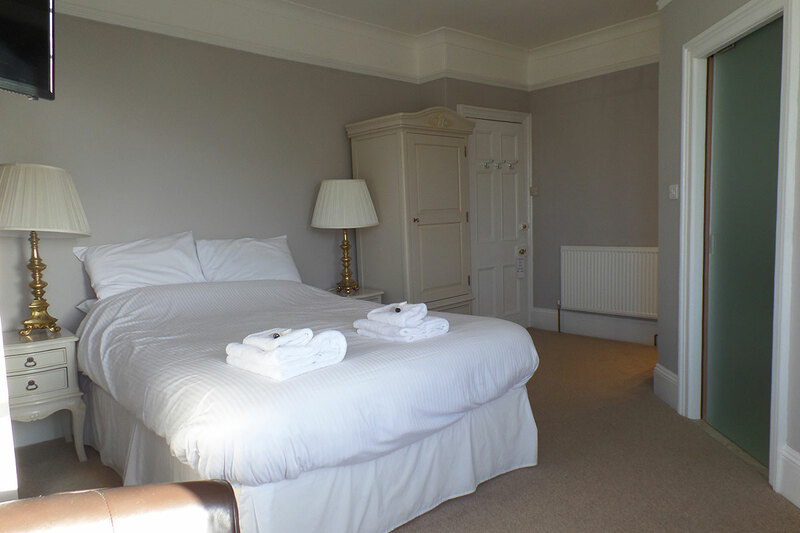 Here at Bossiney House Hotel our 20 rooms are decorated to a very high standard. 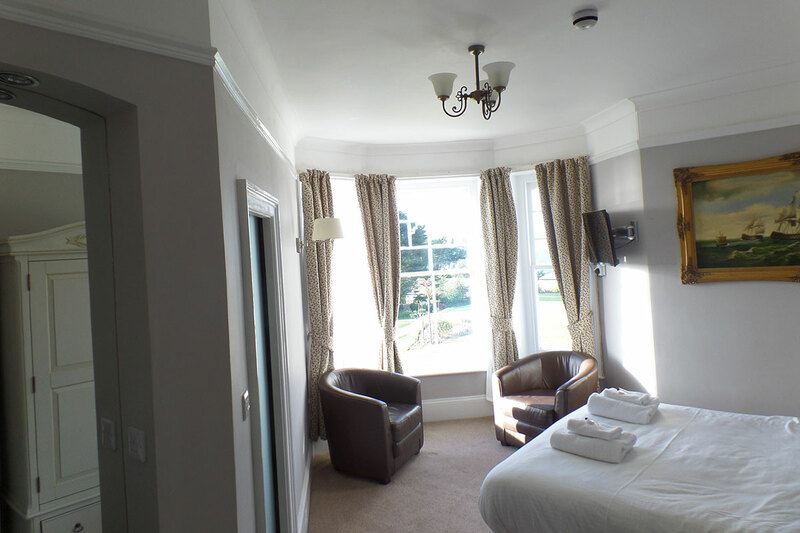 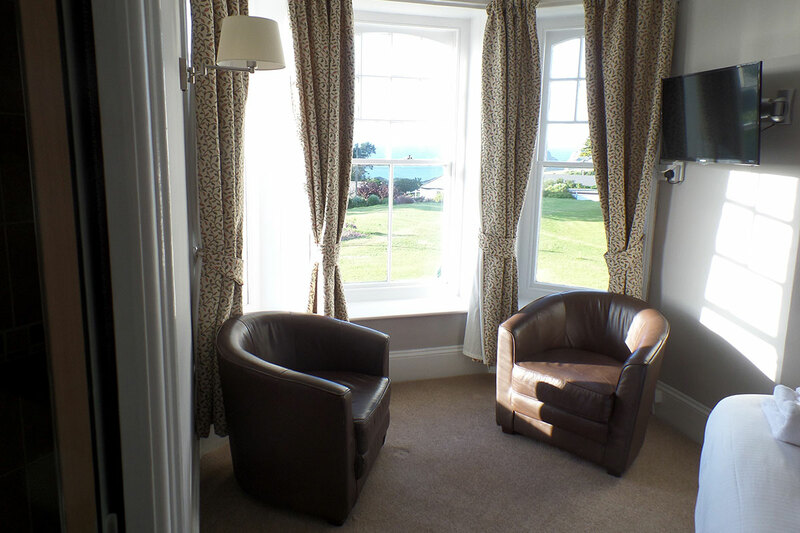 Each room features many calming elements which include soft lighting and contemporary colours to compliment the wonderful sea, garden and countryside views. 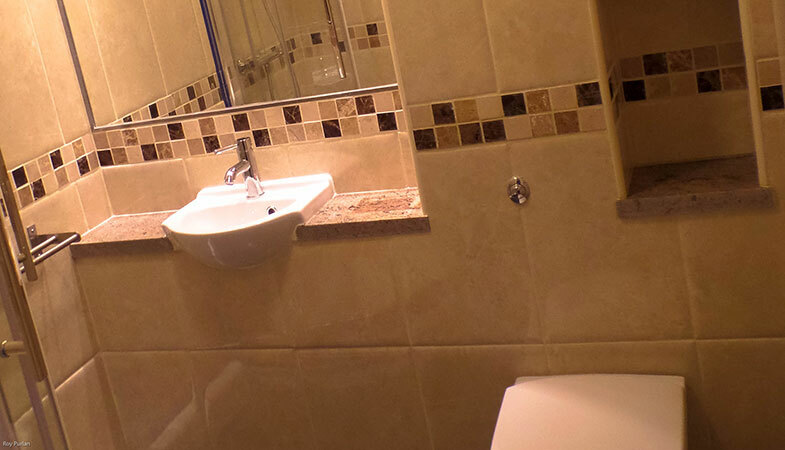 You can choose from many types of room with each having their own personality and ambiance. 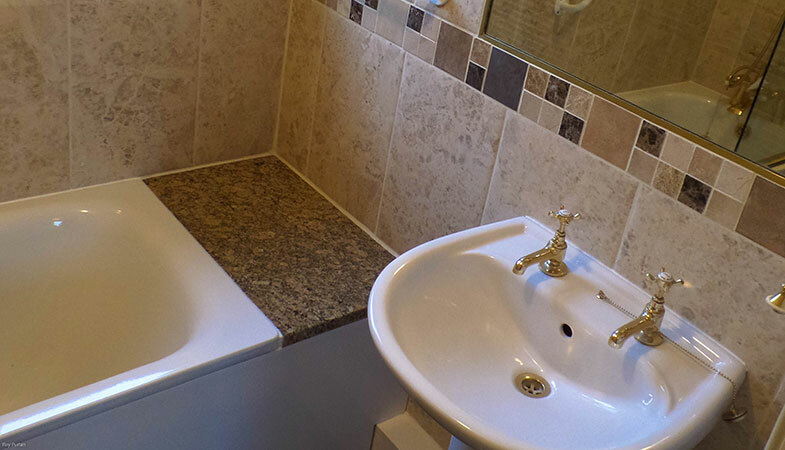 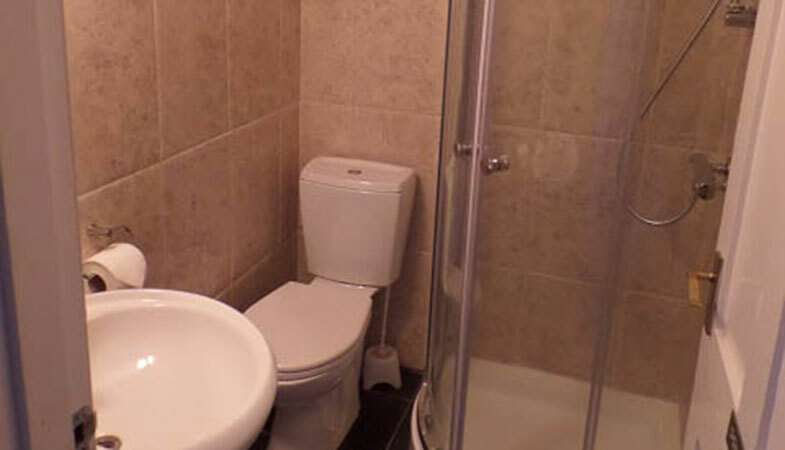 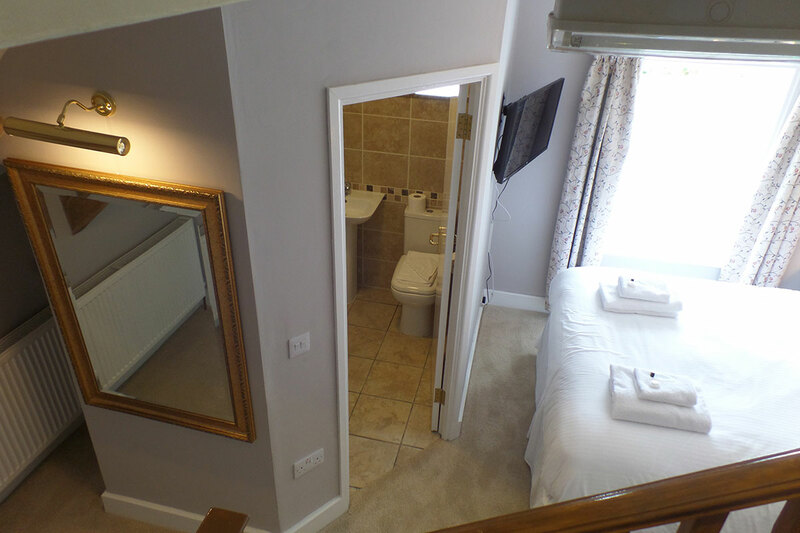 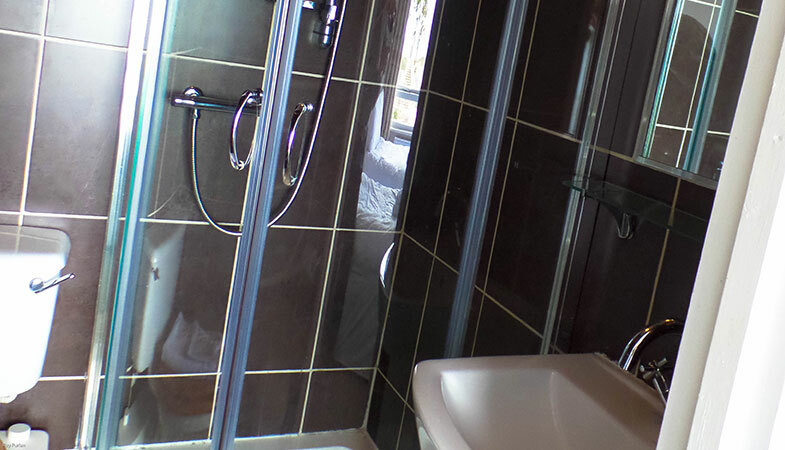 All rooms are en suite and have tea and coffee making facilities and flatscreen televisions and individually controlled central heating. 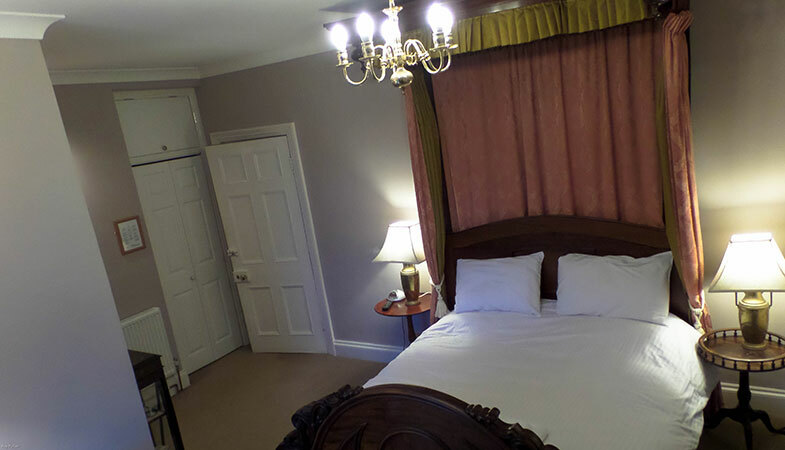 Whether you are staying with us on holiday, a business traveler, a family or on your own, we have a luxurious room to suit your lifestyle. 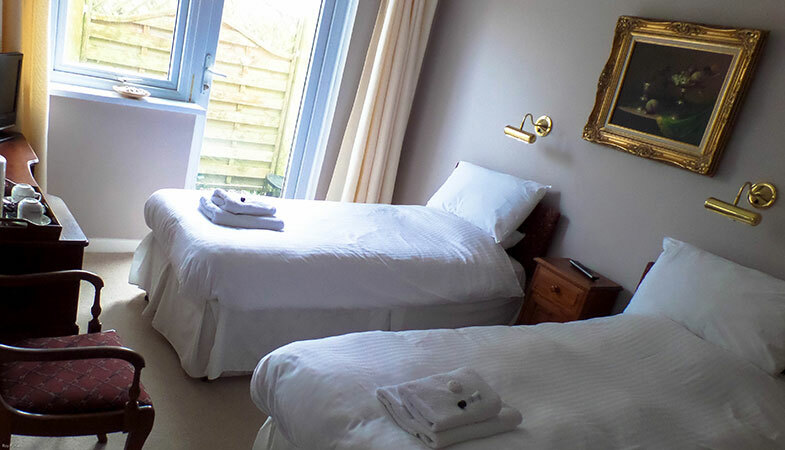 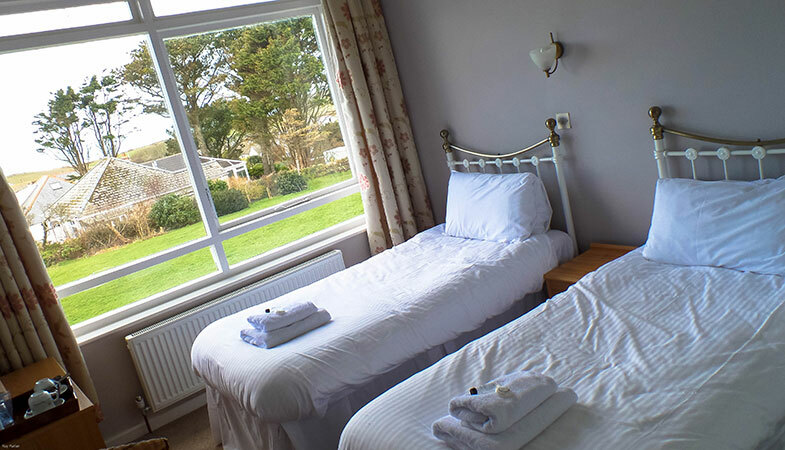 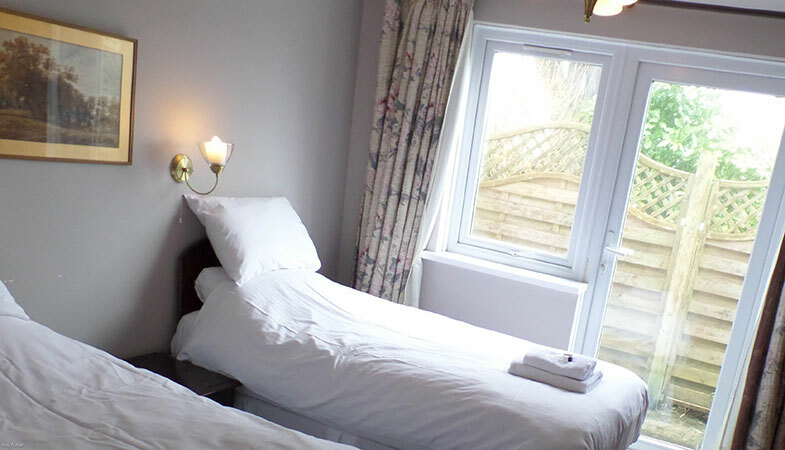 Which ever room you choose, the welcoming atmosphere will make you feel completely at home and relaxed at the Bossiney House Hotel. 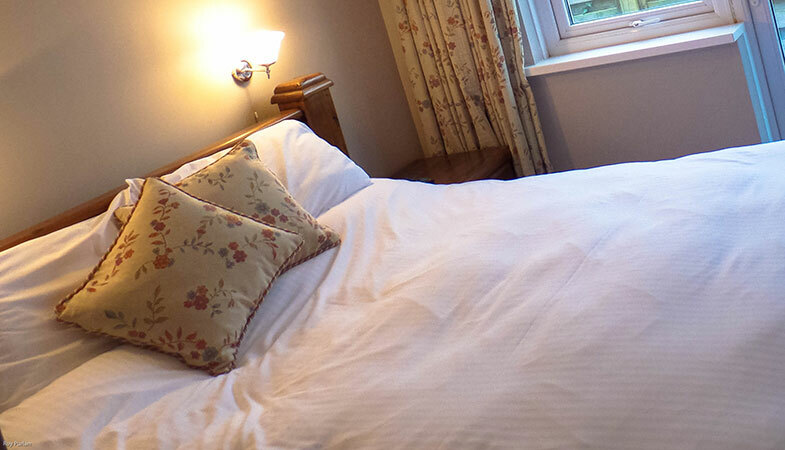 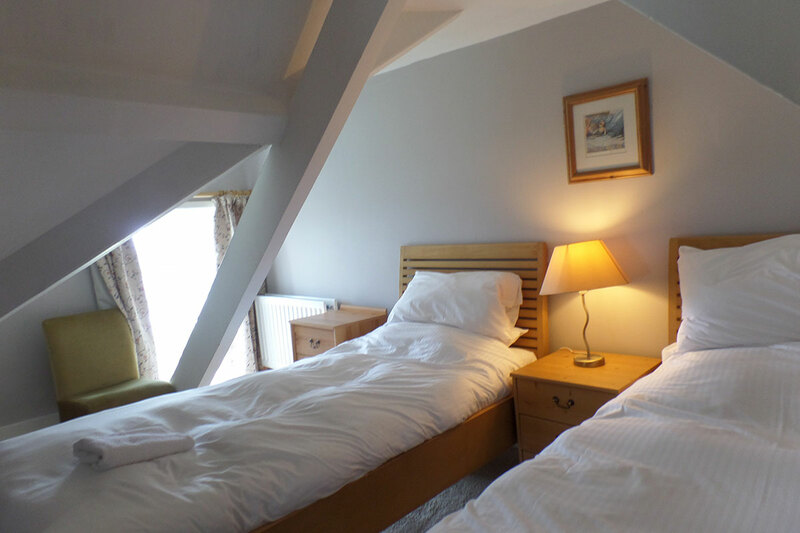 All our double bedded rooms have kingsize beds. 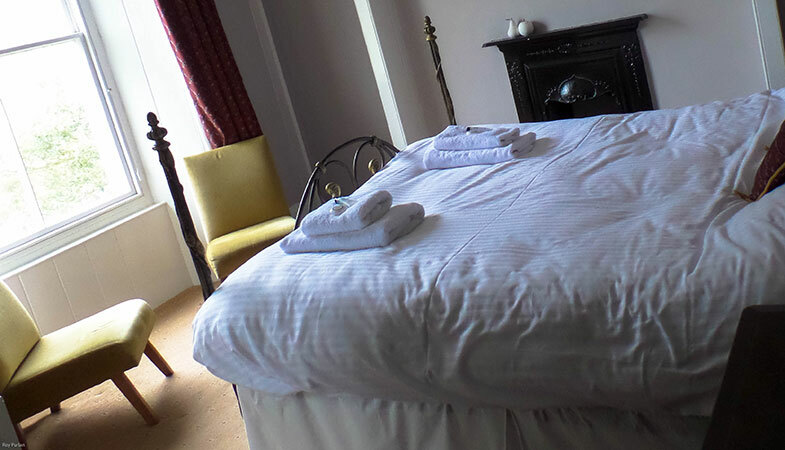 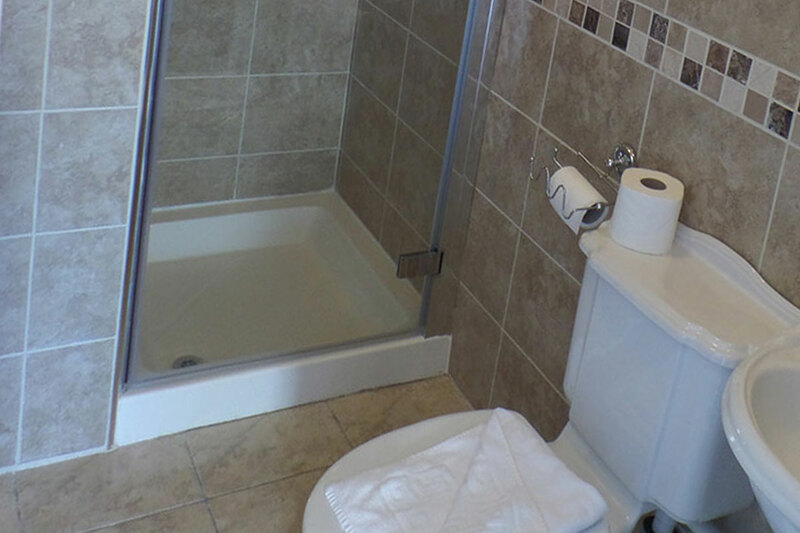 We have twin rooms (4) with baths and showers and family rooms and suites to accommodate groups and families.